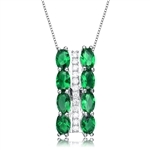 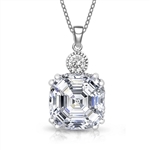 Diamond Essence Silver Pendants are elegant and stylish jewels created with the best attention for details from the highest quality sterling silver and stunning gems. 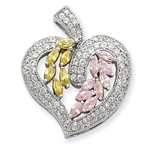 Diamond Essence diamonds and colored stones are beautifully set in classic, stylish, intricate designs able to conquer any heart in love with jewels. 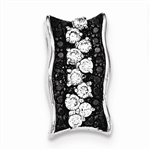 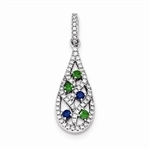 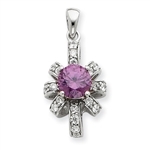 Here you can find the perfect pendant for gifting a beloved woman on any occasion. 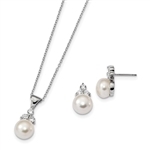 Choose you favorite and take advantage of our affordable prices. 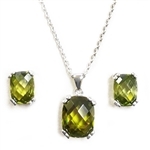 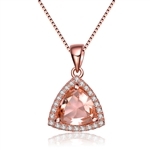 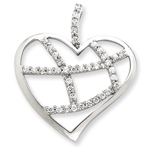 Take a look at our impressive collection of silver diamond pendant necklaces. 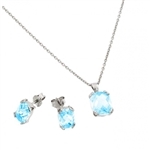 Made from the highest quality of sterling silver in combination with perfectly cut gems, these lab diamond pendants are the ideal gift for any occasion.